• Eating farm to table can help curve or cure many ailments and help maintain peak health. 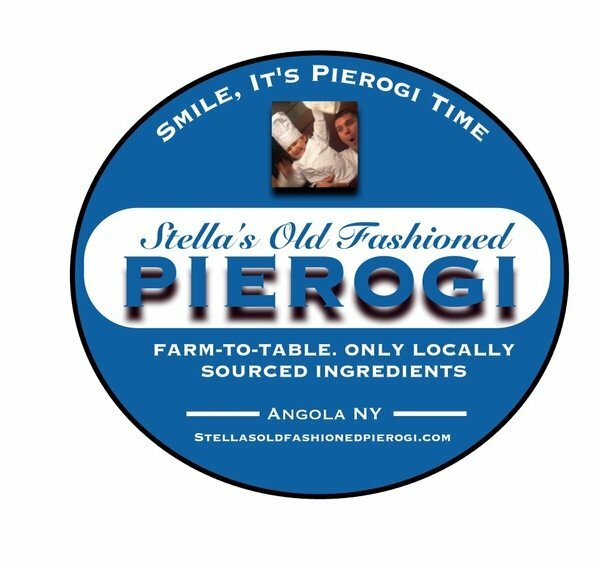 • Stella's Old Fashioned Pierogi are made in small batches by Family and friends with farm fresh ingredients, no different then was done hundreds of years ago in Poland. • Stella's Old Fashioned Pierogi are FREE of chemicals, additives and preservatives. • Your gourmet Pierogi comes boiled so you just fry in oil or butter for 20 minutes frozen or 10 minutes defrosted. Pierogi is typically preferred crispy and golden brown. Add a litttle water if a soft crust is desired. Top with sauteed onions. Soooo delicious ! Definitely a must try for pierogi lovers ! 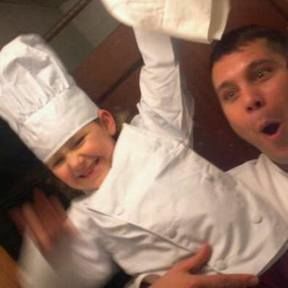 Stella Hawes and her Father Nathan learned the labor of Pierogi making from her Grandmother, great Grandmother Ann Szal. Using the first few ingredients, teamwork, Family and love, she taught her how to add the rest of the ingredients with care and patience, stressing proper measuring & quality ingredients. Gram (Ann Szal) was not only a master of baking and Polish and American cuisine she was a master homemaker and business woman. Grams Mother, Stella Lerczak started the tradition of being a good homemaker & business woman 5 generations ago making it through the depression era and thrived founding the legendary Lerczak's log cabin on Angola on the lake. She set the standard for what still makes a Buffalo and Angola legend of authentic Polish pierogi & sausages. Stella's Old Fashioned Pierogi is located in the quaint town of Angola New York. Just 20 minutes from Buffalo, NY.